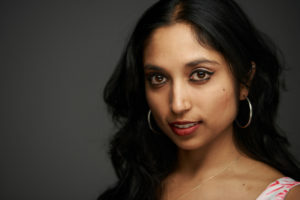 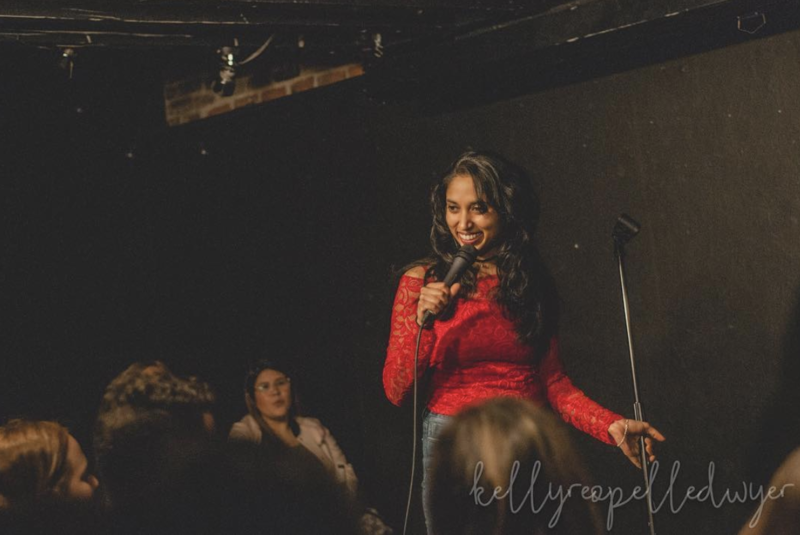 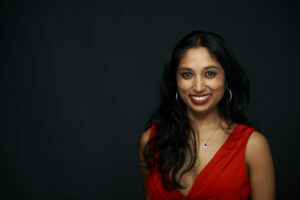 Check out this weeks episode of the podcast episode hosted by Suzee Dunn and Tracie Walker featuring comedian and writer on the Jim Jefferies Show, Subhah Agarwal. 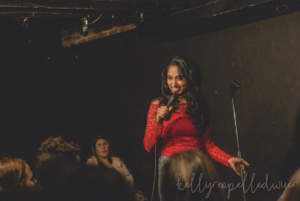 We talk about: Russell Peters, being brown and trying to fit in, deciding of this is all really worth it, New York vs. LA, and of corse feminism! You can follow Subhah on Instagram, Facebook, and Twitter!